LaShawn Pagan: I responded with "it's real music brah"
AndressaAndrd: What's your IG, LaShawn? :) If you are ok sharing it, of course. LaShawn Pagan: aww, the heads are cut off! 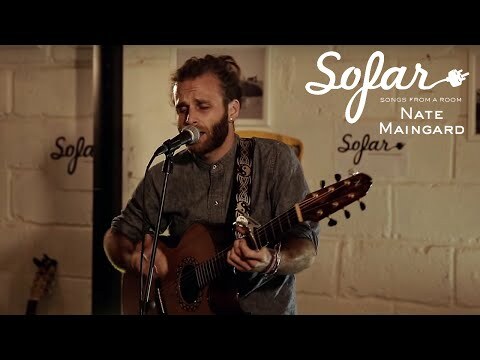 Sunshine bought reward: "good karma"
Nate will write a song for you about a topic of your choice! I am a modern troubadour and indie-folk singer-songwriter. I am enabled to do this by my patrons. 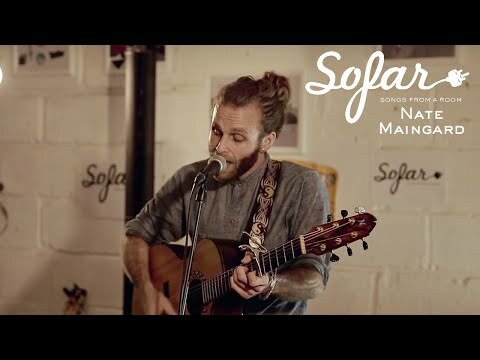 If my music brings joy into your world, please support it at http://patreon.com/natemaingard. I am a modern troubadour and indie-folk singer-songwriter. I am enabled to do this by my patrons. 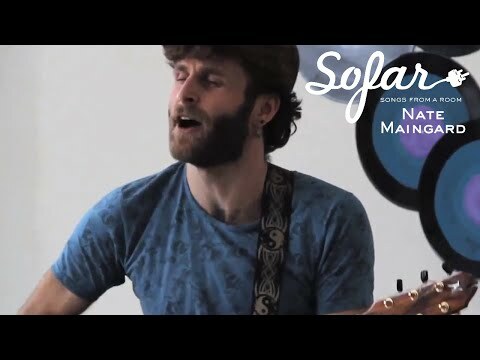 If my music brings joy into your world, please support it at http://patreon.com/natemaingard.' target='_blank'> http://patreon.com/natemaingard. I'm a simple man who feels a lot about the world. I write about that in my songs. I'm an unintentional philosopher and a hopeful romantic. I think deeply about the world around me and tell the stories which resonate with me. I hope you enjoy the stories I bring and I wish you much joy in the listening.